New beginnings. Shocking revelations. Unexpected endings. As spring turns into summer, Elizabeth relishes her new role as a young wife, while her sister, Diana, searches for adventure abroad. But when a surprising clue about their father's death comes to light, the Holland girls wonder at what cost a life of splendor comes. Beautiful sisters Elizabeth and Diana Holland rule Manhattan's social scene. Or so it appears. 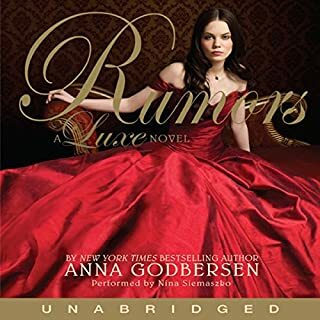 When the girls discover their status among New York City's elite is far from secure, suddenly everyone from the backstabbing socialite Penelope Hayes, to the debonair bachelor Henry Schoonmaker, to the spiteful maid Lina Broud threatens Elizabeth's and Diana's golden future. With the fate of the Hollands resting on her shoulders, Elizabeth must choose between family duty and true love. Good story, but. . .
Lace gloves! Jewelry boxes! Horse-drawn carriages! The intricate games of love and attraction played between the mannered upper class and the swarthy servant class below. Is this Jane Austen? 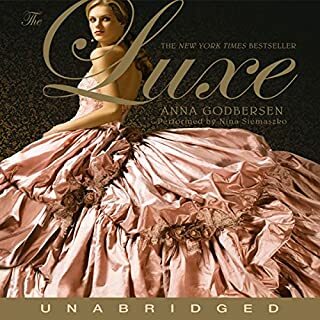 No, it’s Envy, the third installment of Anna Godberson’s The Luxe series of young adult novels, set primarily in Manhattan at the turn of the 20th century. 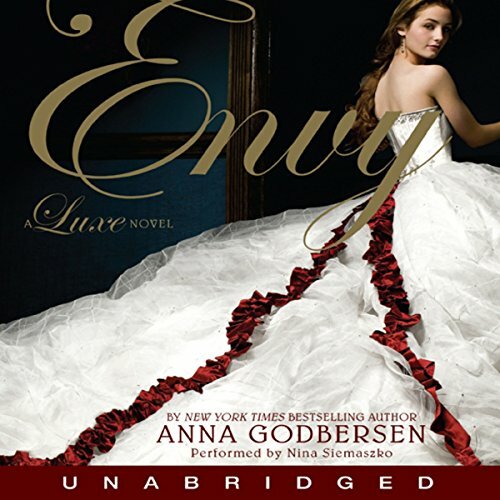 Performed in a sly, crisp tone by actress Nina Siemaszko, Envy continues its saga of the sisters Elizabeth and Diana Holland, two upper class young women who are as wily as they are driven by their passions. Now, scandal attends Diana as her true love catches her with another man, and a well-known socialite’s fortunes are showing cracks. Jane Austen might be amused. Two months after Elizabeth Holland's dramatic homecoming, Manhattan eagerly awaits her return to the pinnacle of society. When Elizabeth refuses to rejoin her sister Diana's side, however, those watching New York's favorite family begin to suspect that all is not as it seems behind the stately doors of No. 17 Gramercy Park South. Farther uptown, Henry and Penelope Schoonmaker are the city's most celebrated couple. But despite the glittering diamond ring on Penelope's finger, the newlyweds share little more than scorn for each other. And while the newspapers call Penelope's social-climbing best friend, Carolina Broad, an heiress, her fortune - and her fame - are anything but secure, especially now that one of society's darlings is slipping tales to the eager press. In this next thrilling installment of Anna Godbersen's bestselling Luxe series, Manhattan's most envied residents appear to have everything they desire: Wealth. Beauty. Happiness. But sometimes the most practiced smiles hide the most scandalous secrets. . .
As for book 4 in the lux series - it is a good tale. However this recording is of the worst quality. It sounds like it was taken from a CD and not well edited. 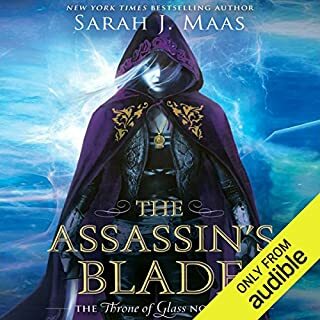 Good but narrator is awful! 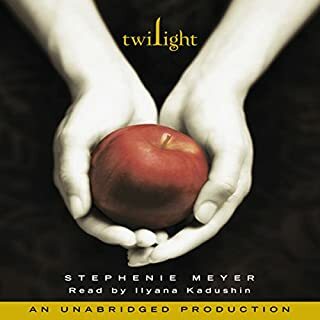 The story is fun but the narrator mispronounces many words!!! It’s painful!